The global health minor is an ideal complement to any other major at Duke. 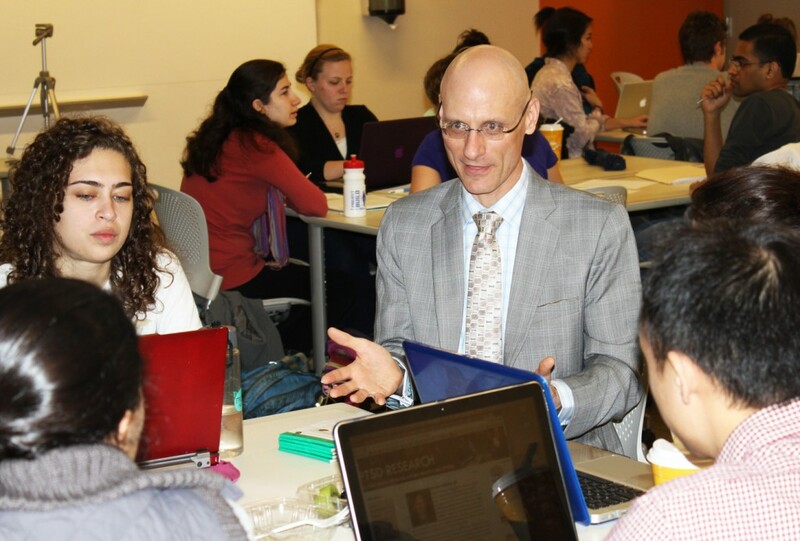 Students will explore global health challenges and ethics. It provides a solid foundation in global health and offers the flexibility to work well with any major. It does not include the experiential learning component, but does allow you to learn from our outstanding faculty. Students wishing to explore global health with greater flexibility and less depth are encouraged to pursue a minor in global health.